Leg 3 of the .decimal United Race concluded at the end of March with a company picnic. The fun-filled day including volleyball, wiffleball, BBQ, and cake, all to celebrate the hard work and bonding that happened over the course of the quarter. 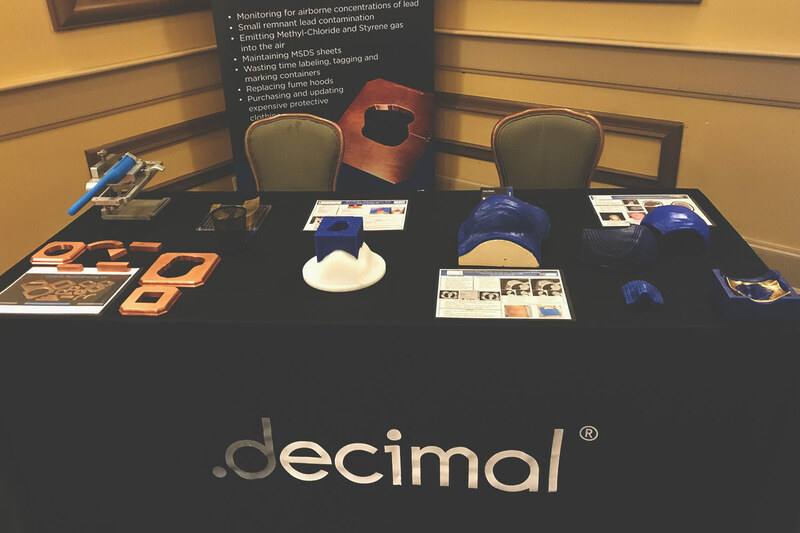 It’s always a blast seeing our customers, friends, and colleagues at conferences. The AAPM 2019 Spring Meeting was no exception. 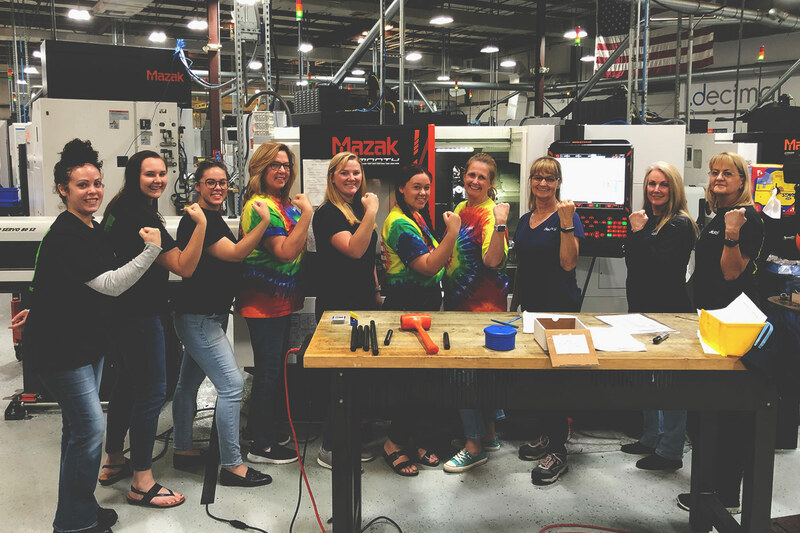 In support of International Women’s Day, we thought we would get together and show our “girl power”. While manufacturing is a predominately male sector, it is great to know that, as women, we are able to contribute to the success of our great company! These incredible, strong, and admirable women are a huge backbone to .decimal and we would like to appreciate them by celebrating International Women’s Day. Let’s hear it for women in the workplace!! Here at .decimal, we recognize employees are multi-faceted and always encourage our core values here at work, but also at home and in everyday life. 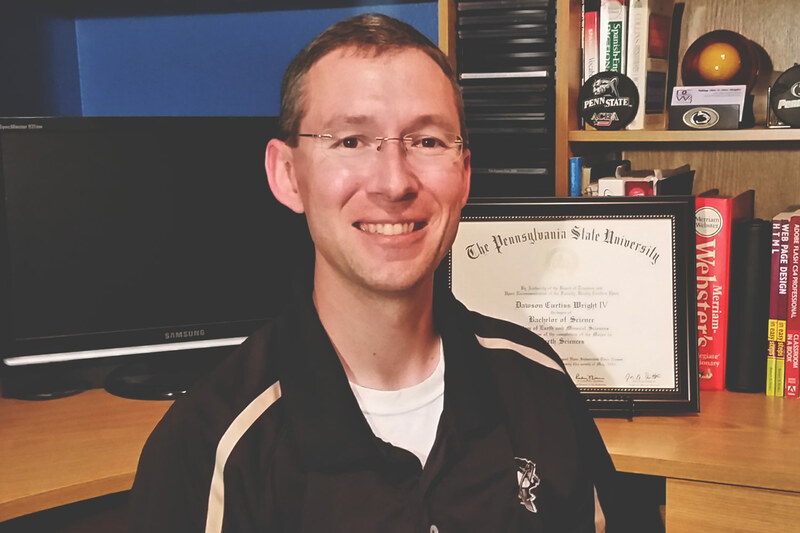 We’d like to commend Dawson for being committed to excellence and always doing the right thing through his volunteer work within the community. 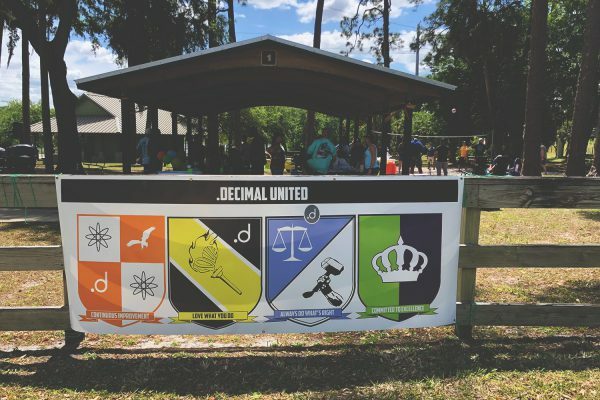 The one thing .decimal always strives to do is bond and make strong connections with each other, whether that means spending lunch, afternoons and nights, or even weekends with one another. 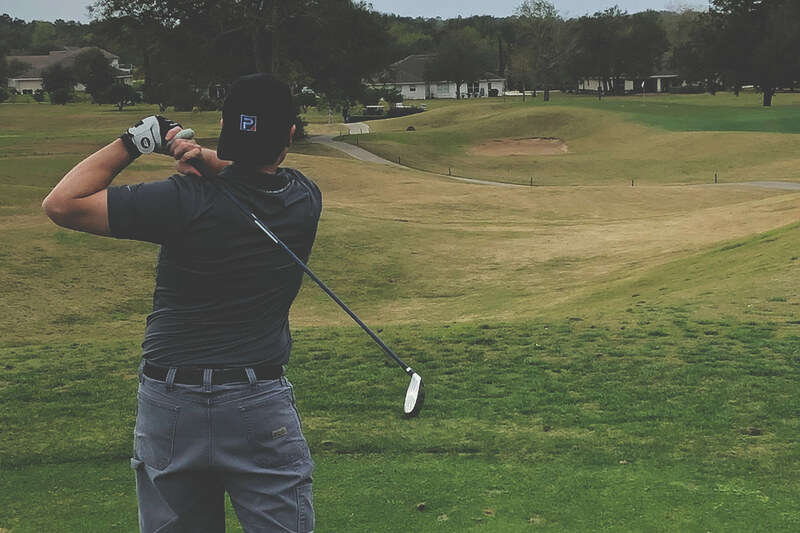 This month, a few .decimal employees participated in a golf tournament, held in the honor of Eustis High School’s head baseball coach, David Lee.